Enens is a store that specialises in womens Eastern Wear. It is a family-run business that has been in existence since 1955. Enens is a store that specialises in womens Eastern Wear. It is a family-run business that has been in existence since 1955. We pride ourselves in providing this couture to women of all genres. Enens, the name is synonymous with Eastern Fashion, brings forth a truly mesmerizing collection of Designer Sarees. Being Specialists in the trade for over half a century has allowed the public the opportunity not only to witness the change in trends, but also to see how these talented designers have set themselves apart , unlike any other. Adorned in creation that manifests into an inspiring journey of discovery and independence is a prerogative as every woman should be jewelled in attire that captivates from within. Every Women has a desire. A desire that we, at Enens wish for you to come in and explore whilst we take you on a journey discovering new horizons in fashion. 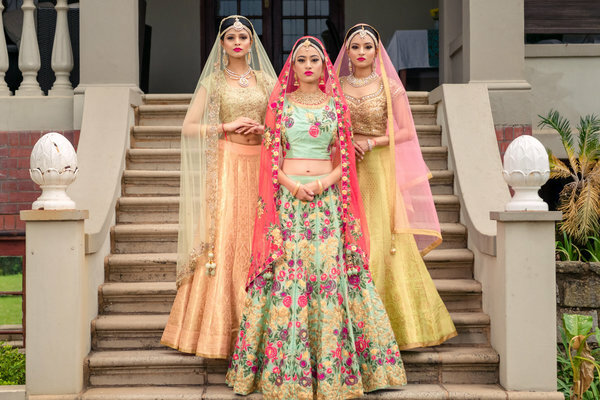 Our store has been showcased in the Nedbank/Sunday Times annual Eastern bridal fair in Durban since inception in 2000 as well as in Johannesburg for 2 years whilst it was there. We have also had the privilege of hosting our very own fashion show at the Hilton Hotel, Durban to our exclusive Clientele. Not to mention our collaboration with two Eastern/Western Fusion Extravaganza events, namely “East meets West”, which were held at Sibaya and Suncoast Casino, Charity fashion shows hosted by the Rotary Club held at the Durban Country Club, a Private showcase held at the Durban ICC as well as being invited to partake in a fashion show at the Durban Howard College just to mention a few. 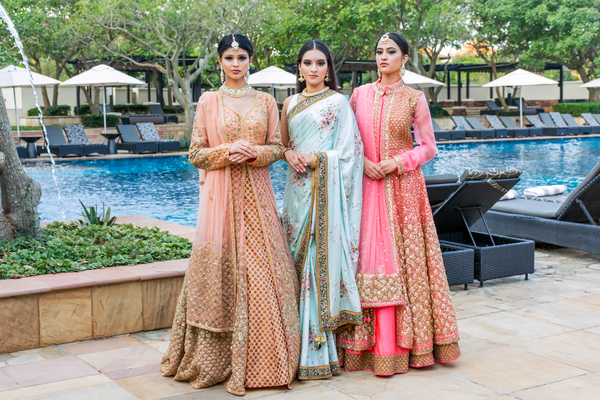 Enens prides itself on also keeping up with the trends and fashion as well as showcasing some prominent Indian designers in the industry. Our customers value our service and the personal touch we provide from the point of personally selecting each of our products right up to presenting the final piece of art. Come and be a part of this experience and you will see why we say- Enens…We’re Different!